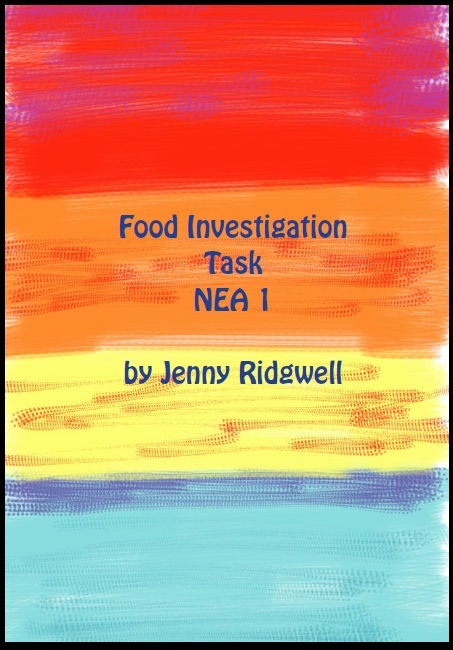 Thankyou to teachers for your reviews on Food Investigation NEA 1. This book is great to get you started and helps build confidence when planning Investigations for NEA 1. It is clear and well laid out with charts and annotated photographs as examples students can understand.